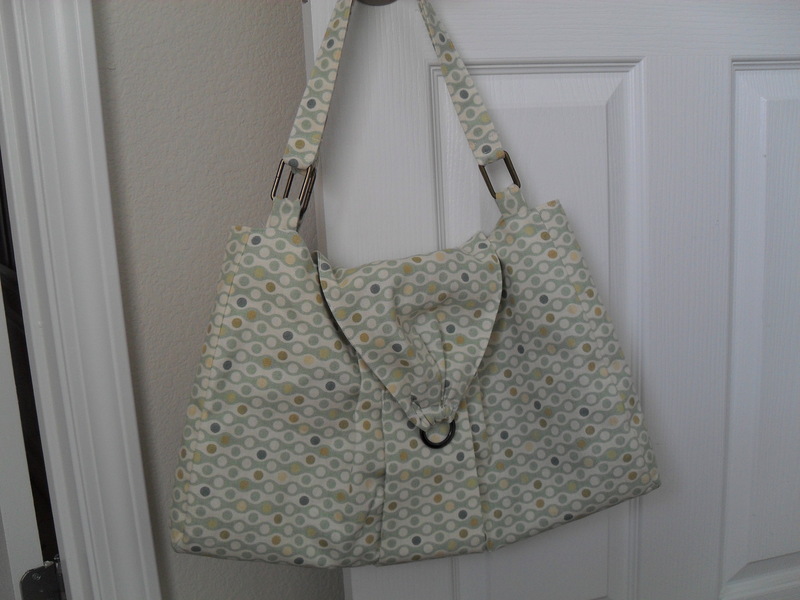 Overall, I like how it turned out and it was fairly easy to make. I’m linking up to these parties! I can’t say enough good things about paint.net. My top reason for loving it is that it’s free! When I wanted to start doing more than basic photo editing, I searched for software and didn’t really want to dish out alot of money for other programs. Paint.net is the perfect solution. As far as I can tell, it has many of the features that other more expensive programs have. However, I have never used other programs so I can’t really make a proper comparison. Let’s just say that for the average user, like myself, paint.net does all that I need it to do and more. Personally, I use it to edit my photos and for digital scrapbooking (mostly for the latter). Following are a few examples of scrapbook pages I’ve made and a few digital greeting cards. There is definitely a learning curve with the software, as there is with anything new. I found it very helpful to go through the tutorials that are offered on the paint.net forums site. You can also find some tutorials on youtube…just do a search for paint.net tutorials. I also just opened up the software and played around with it. Once I was familiar with the software and comfortable with using it, I started downloading some of the fun plug-ins they have available, which will add many more fun features and tools to paint.net. I also downloaded free fonts to the font folder on my computer and those showed up on paint.net as well. If you have any specific questions about how things work with paint.net, just let me know. I’d be happy to help! I’m linking this up to Works for Me Wednesday! 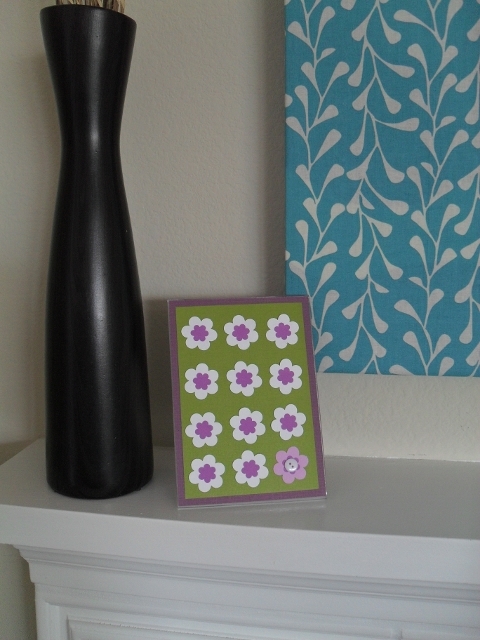 I’ve kept my spring decor pretty simple – inspired by the ideas I’ve seen on different blogs. I covered a couple plastic eggs. The one with flowers I used hot glue and found it to be a messy, time consuming project. I probably wouldn’t do it again. The sheet music egg is modpodged. 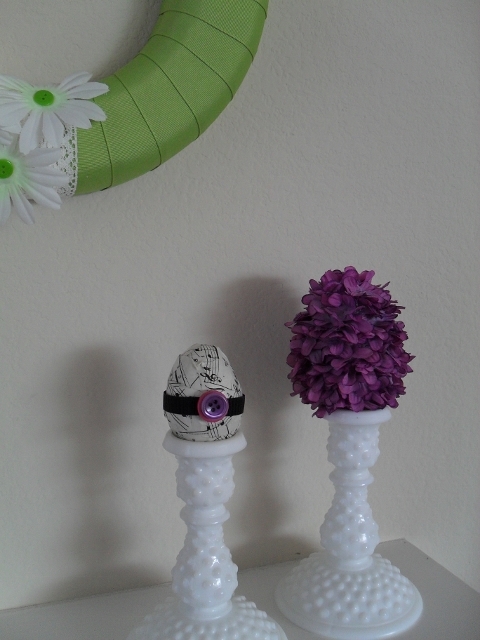 I tore up the paper into small pieces, covered my egg with glue, then started sticking papers and applying more glue. I felt like I was back in grade school doing paper mache. Again, messy, but more enjoyable and not nearly as time consuming. To finish it off I simply hot-glued a ribbon and a couple buttons. I’d like to also try using tissue paper to cover plastic eggs. HERE’S a good tutorial for that project. I’ve also seen some specimen art around lately and was inspired to try making some of my own. Here’s what I came up with. I sized it to fit a 4×6 plastic picture holder and then stuck it to the outside of the frame. 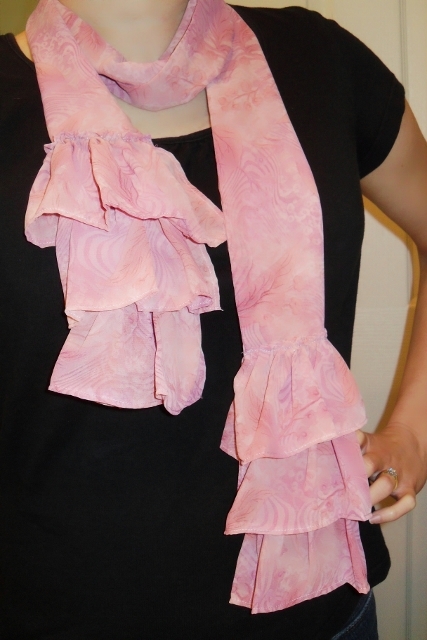 When I saw THIS tutorial, for a ruffled scarf I knew I wanted to give it a try. I went with a lightweight material so I could wear it now that it’s spring. Here’s how mine turned out. I discovered this great website, which is kinda like groupon, but for etsy. Check out Heartsy! 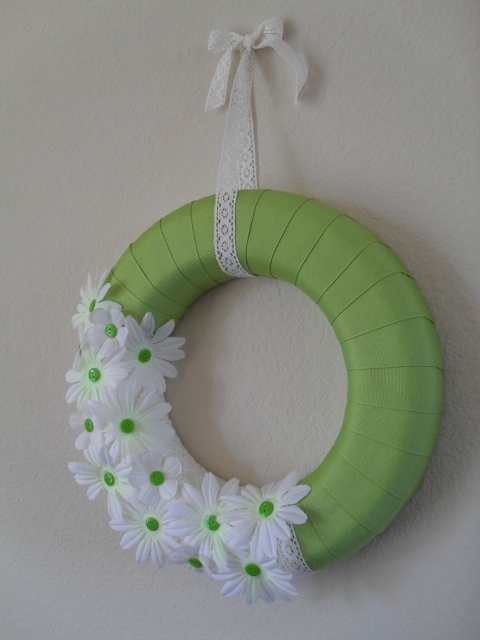 The process: After seeing lots of spring wreaths online, I was inspired to make one of my own. While I had a rough idea of what I wanted to do, there was nothing firm in my mind. 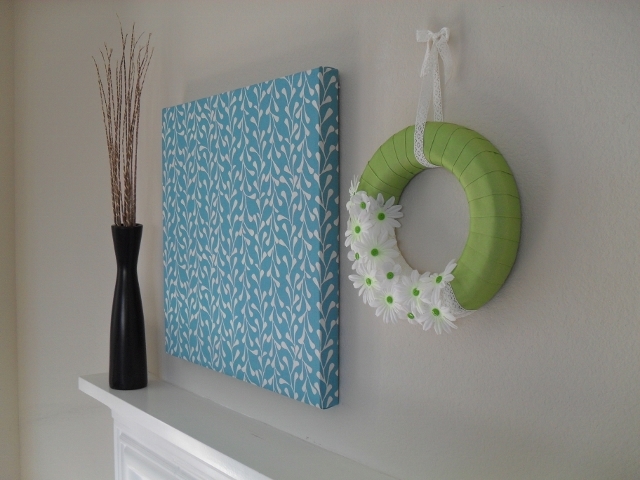 I started by wrapping a foam wreath with wide green ribbon. A little more than halfway around, I ran out of ribbon 😦 It was either go back to the store to buy more, or come up with another solution. I definitely wanted to have flowers on it and started playing around with some silk flowers I had recently bought at a yard sale. 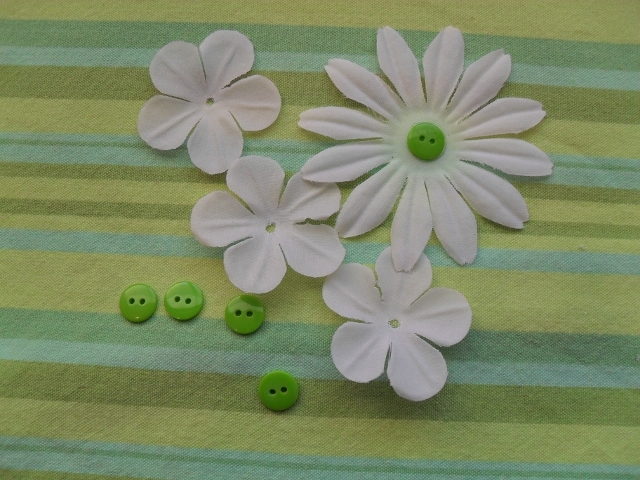 I added a green button to the center of the white flower to match the green ribbon. I liked the way the flowers looked on the wreath but I didn’t like that the styrofoam was peeking through between the flowers. I set it aside for a day while I decided what to do. 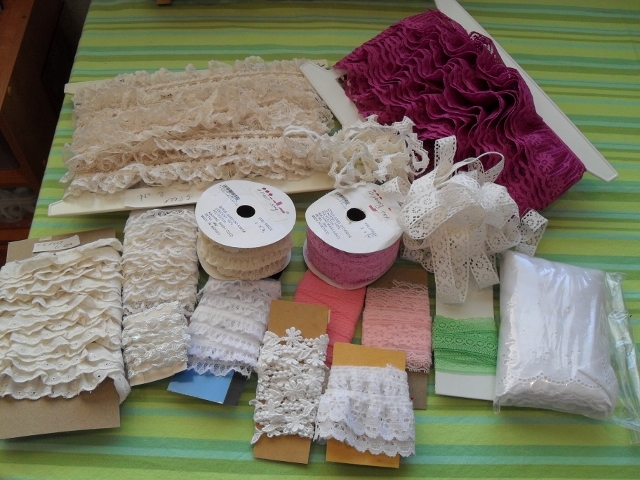 At another yard sale, I came across a ton of lace and the lady was so happy that someone was going to find it useful that she let me fill up a bag for $1, even though she had most of it marked at $0.25 – $1 a piece 😀 I just LOVE good yard sale finds!! So, after experimenting with some of the laces, I chose one to wrap the rest of the wreath then started gluing on the flowers. 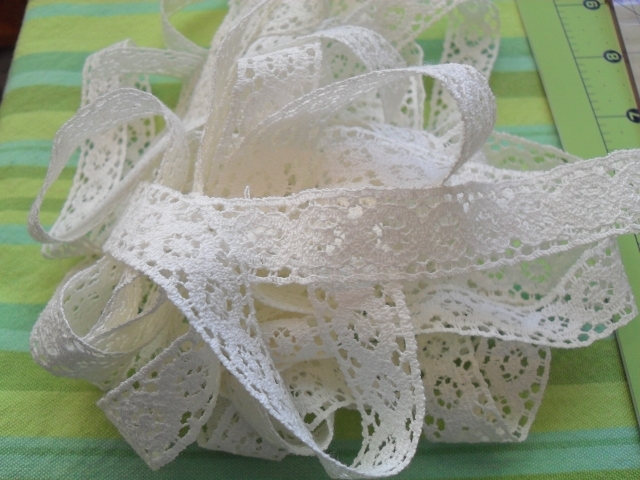 A small bit of lace to hang it with and I’m done!! My first wreath ever. Click here to see our profile!